We do a lot of discipling. As we mentor men and women in our ministry our deepest desire to help them hear the Lord. Frequently our mentees have dreams that the Lord has given them in order to help them grow closer to Him. We have also discovered that asking people about the dreams that they have is a very effective evangelism tool to open the door to talk about the Lord and how He speaks to us. We found ourselves in need of keeping several dream interpretation manuals close by while doing ministry. Or we had to open our Kindle to search out specific dream symbol definitions within a book. It was quite cumbersome and we were in need of a much easier tool. 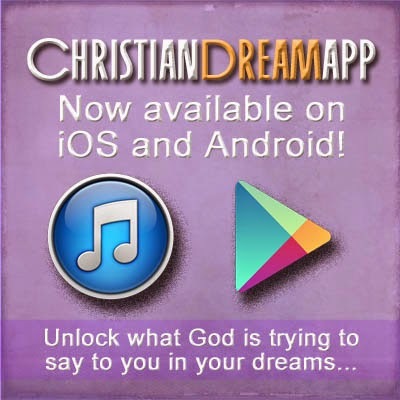 Thus was born The Christian Dream App. 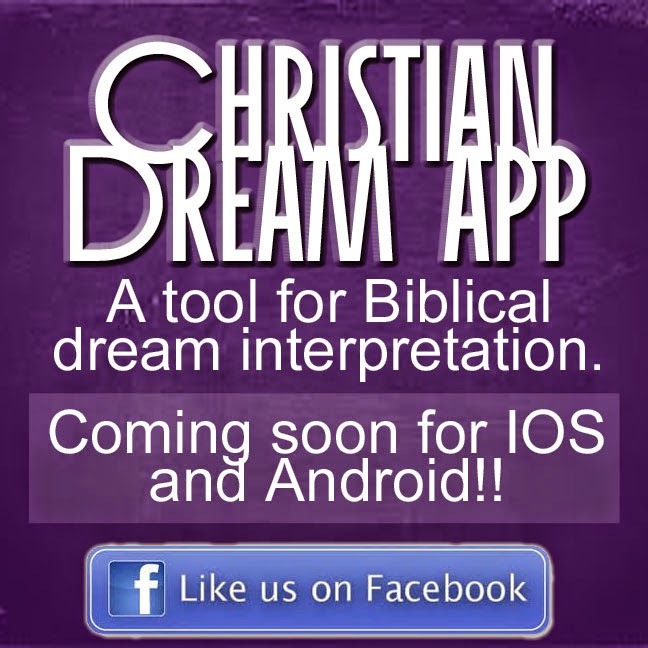 We have taken our own ministry experience, the Word of God, and research of several Christian dream interpretation models to bring you this Biblically based dream symbol interpretation mobile app. It is far from comprehensive, but we invite your feedback and we will make it as user friendly as possible and add any symbols that we have not yet included. It is our sincerest desire that you hear the Lord through your dreams and visions accurately. We remind our users that the Word of God and the Holy Spirit are the 'chief' interpreters. Rely on your relationship with the Holy Spirit MORE than you do on this interpretation tool.